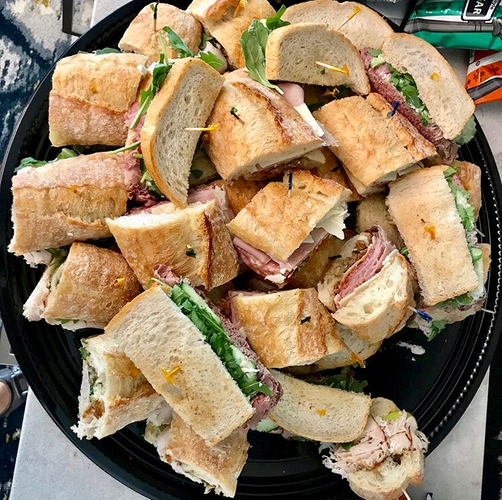 Dia's Market is proud to serve our delicious sandwich trays for your next birthday party, fundraiser, happy hour, or corporate lunch. Give us a call at 512-520-5115 or email info@diasmarket.com today to discuss sandwich options and pricing! Please join our email newsletter list! We promise to only send really cool stuff.